The stories in Family Room together make up a sojourn through time and space, with the reader traveling from Indonesian villages and remote islands to the capital city of Jakarta; and then to Victoria Park in Hong Kong and onwards to refugee camps in Kashmir, and expedition camps near the lakes of Finland. 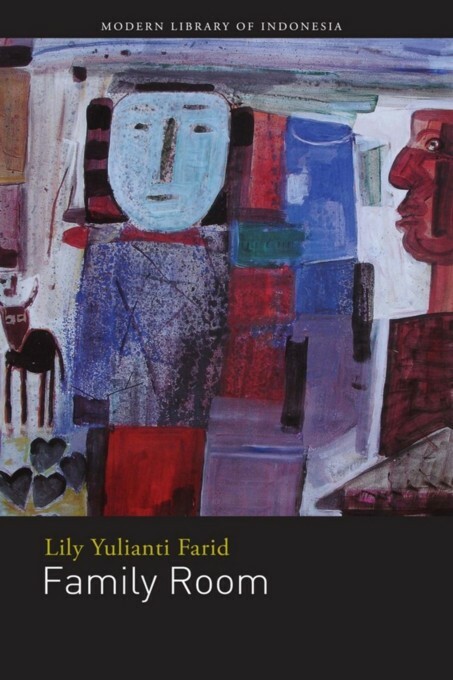 The mosaic of family rooms, filtered through the feelings and eyes of narrators with heightened subjectivities, gives one the sense of what the country of lndonesia has gone through from time to time. The further away the protagonists roam from home, the stronger is the unspoken yearning for unraveling the traumas rooted at the center of the family home. One especially strategic family room, where all these dark socio-cultural and political dimensions are dramatized brilliantly, is the kitchen, where the women of the home churn dreams, fears, social and political intrigues away. Another one is the bedroom, where babies are born and a maternal figure dies. It is in these domestic, feminized spaces that family as well as political affairs are played out in the most sharply felt intensity.